Tuolumne MeWuk Health Center - TEDA, Inc. - Tuolumne Economic Development Authority Inc. The state-of-the-art Tuolumne Me-Wuk Indian Health Center, Inc. was opened in November 2004. The 11,000 square foot family practice offers ten exam rooms and provides several services, including acute and chronic illness care, immunizations for children and adults, women’s health, family planning, minor orthopedics, pre-employment physicals as well as a variety of educational classes to the public on such topics as diabetes, health maintenance and lifestyle changes to enhance wellness. In addition, the facility has a full-time pharmacy. The health center is committed to providing quality healthcare to the whole community. Specific programs have been designed for its Native American clients, including a Contract Health Services Specialist. She will assist the eligible Native Americans in accessing the services they are entitled to by answering questions, helping with paperwork and acting as liaison between the client and provider. The Elders Coordinator runs a program for the Tribal Elders that focuses on social events, a nutrition program and activities. 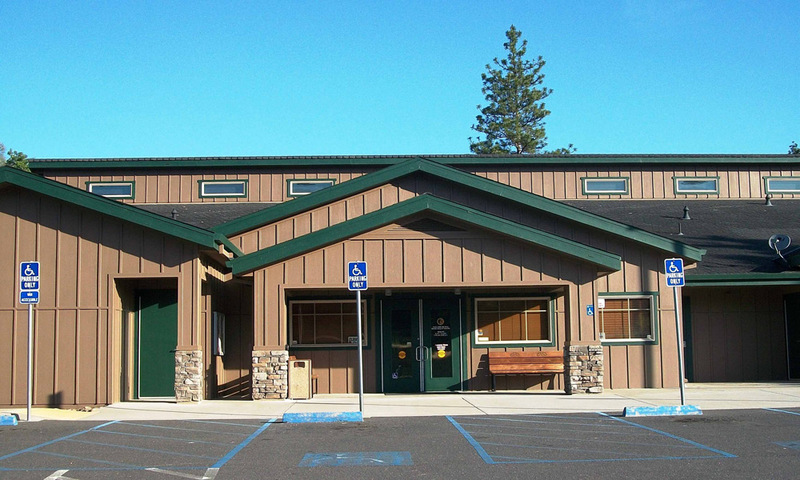 The Tuolumne Band of Me-Wuk Indians believes in “Building a Sense of Community Through Sharing” and the Health Center is a prime example of that. To learn more about the Tuolumne Me-Wuk Health Center, Inc., please contact us at (209) 928-5797.